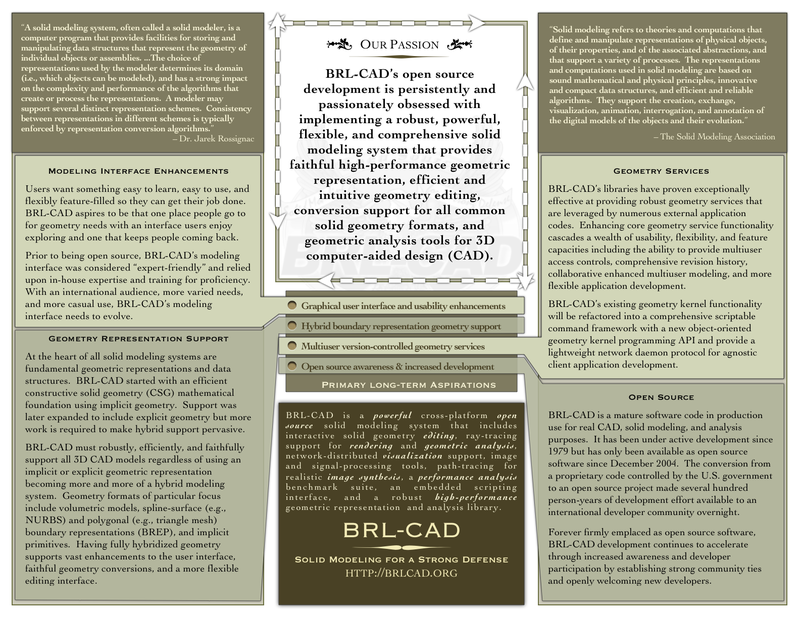 [http://more.brlcad.org/ BRL-CAD Model Repository] Share your models and get community feedback. Thank you for another wonderful write-up. Where else could anybody get that type of info in this kind of a ideal way of writing? I have a presentation next week, and I am on the appear for this kind of info.